Choosing the right advanced video editing software can be quite a task since there are a lot out there. However, there are those that stand out and those are the ones you should pay attention to. Here are ten of those outstanding software. 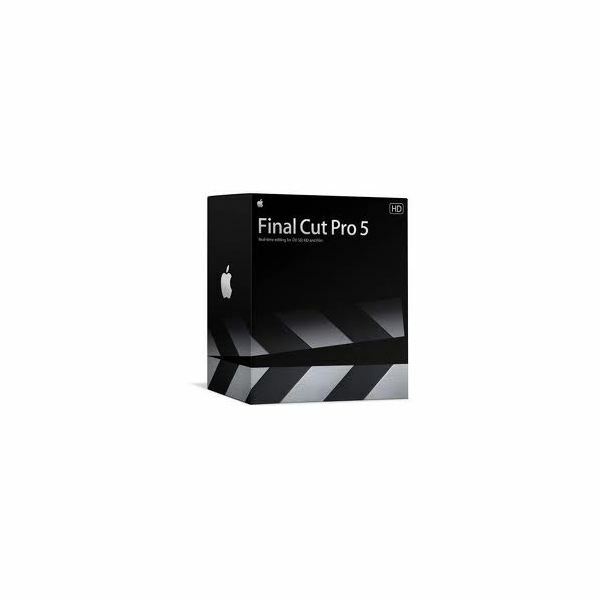 Most professional video editors choose Final Cut Pro as their number 1 tool in video editing. This is because this software has a range of video editing tools that lets editors work faster whether they are in a collabortaing environment or a solo venture. Its comprehensive editing tools and range of effects and transitions enhances an editor's creativity and technical skills. It even provides easy integration with other video editing tools by Apple such as Color, Motion and Soundtrack Pro. 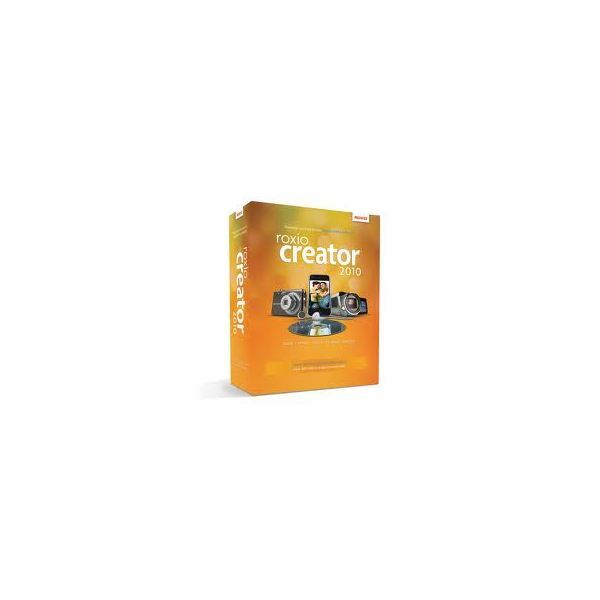 Roxio Creator is an entire suite of tools that let you enhance, edit, convert, preserve and share your digital media such as photos, music and video. It is packaged with Cinemagic and Roxio VideoWave for video editing needs. The Cinemagic tool is for beginner users in which they can automatically apply the pre-made themes, styles, effects to their video, while the Roxio VideoWave is recommended for advance users who wants to have more custom effects. Its video editing tool has a video stabilization feature which makes video editing easier and more efficient to use. 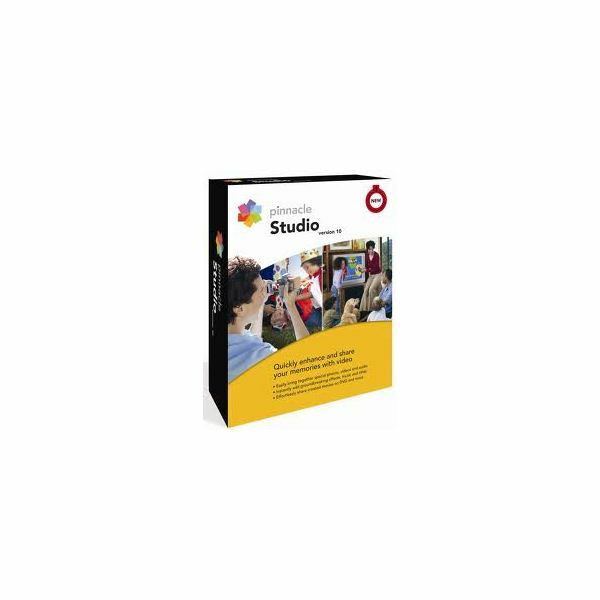 Corel VideoStudio is designed for optimal quality when editing HD movies. It is quite fast and it lets users import and share not only HD videos, but standard videos as well. Not only does the user have the ability to share their videos directly to YouTube, they can also create DVD and Blu-ray movies with menus and effects. 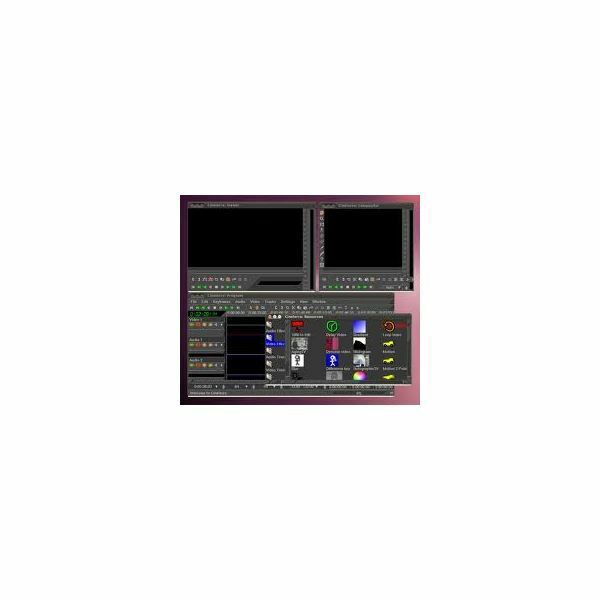 This software is designed to produce the best audio quality and HD video visuals in the industry with the help of its intuitive user interfacem streamlined workflow and a comprehensive set of video and audio editing tools. It also supports most of the popular video formats and it can be used to produce Blu-ray movies. 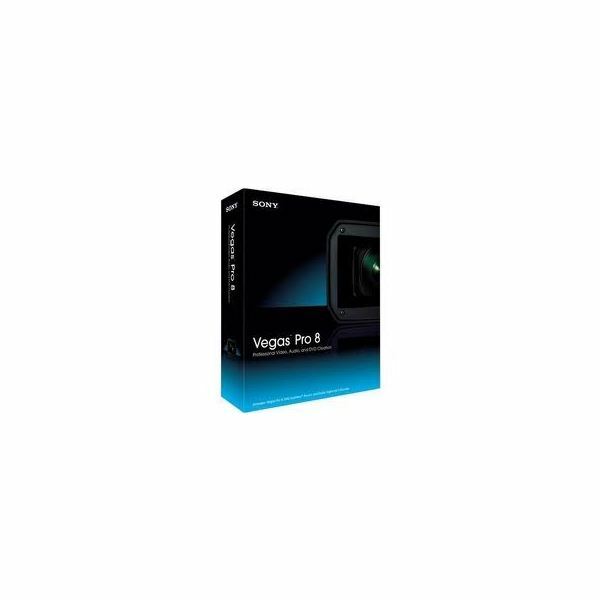 For a more detailed information, check the Vegas Pro Review. Media Composer prides itself as being one of the fastest video editing applications available. This does not only mean it has performance speed, but it is designed to provide an intuitive workflow for the user, making video editing for all kinds of video formats efficient. On the Linux platform, Cinelerra is considered the best video editing software available. It is a non-linear video editing tool for Linux machines and it is developed and maintained by the Linux community. It provides advanced video editing capabilities to Linux users who are definitely missing a lot of video editing power that users of Pcs and Macs are currently enjoying. Aside from offering a ton of templates and effects, enhancing and editing videos has a depth in PowerDirector that is not seen in most video editing software. Enhancement of videos are done with TrueTheater technology while the entire process is improved by TrueVelocity technology. Editing HD videos are now easier, faster and more accessible to consumers thanks to PowerDirector. This Ulead DVD MovieFactory is designed to make the entire process of DVD movie creation fast and easy. Transferring video from camcorders to computers and into DVDs is efficient. If you want to do a lot of editing before creating a DVD, the editing tools of MovieFactory are at the ready for your tasks. You can also use this software for creating audio CDs and MP3 CDs. Pinnacle Studio one of the most user friendly video editing software avaialble, thanks to its drag and drop interface. It is also one of the most fun to use because of its huge library of special effects, advanced transitions, sound effects and DVD menus. The quality of these effects rival those found in Hollywood movies. 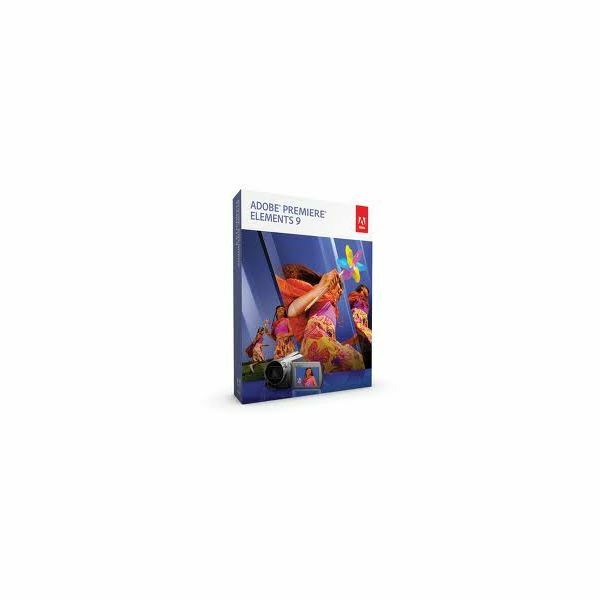 Adobe Premiere is one of the most popular and widely used advanced video editing software for both professionals and private individuals. This is because this video editing software does not just involved editing videos, it also integrates other tasks in moviemaking such as scriptwriting. It can also work with files created using other video editing software, making it a friendly tool in collaborative environments.